Hi all !! 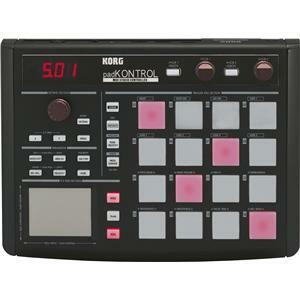 Here I have a problem pti I just bought the Korg padKONTROL and I have encountered a pb. For now it works on Fruty loops, but the problem is that I can not seem to load my drums DIFFERENT sound bank presonnel.TT like I can not load the drums kit supplied with. 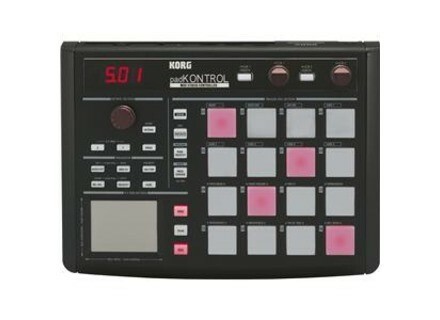 When I work with Fruty from the pad kontrol I arrived ka kontrol the pattern on lekel I Fruty boss on such a clear ecaisse or a hi-hat, and it's loaded on 16 pads, so I am obliged denrgister chak sequence sparemen Alor ke ke I wanted to play my drums ct assigning clear caiise a pad on a big kaisse otr .... for the dune equivalent mcf. I would like to know if it is possible to do from the bank of its staff !!! if kelkun can help me it would be really cool because I ke hopeless Thank you.